Spartanburg held an Earth Day Festival, Saturday 4/21/2018. 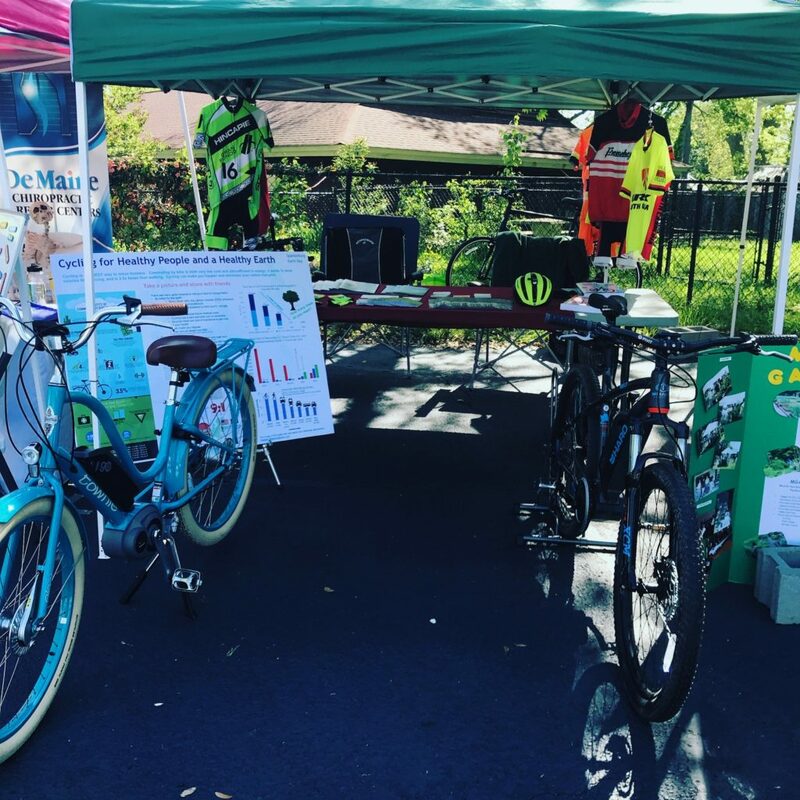 We attended to showcase bicycling and bicycling safety. We had 2 e-bikes, a Townie from the Trek store and a Haro mountain bike from Bike Worx. Both were a big hit. Many test rides. The riders would go out, unsure of what to expect and come back with a great big smile!